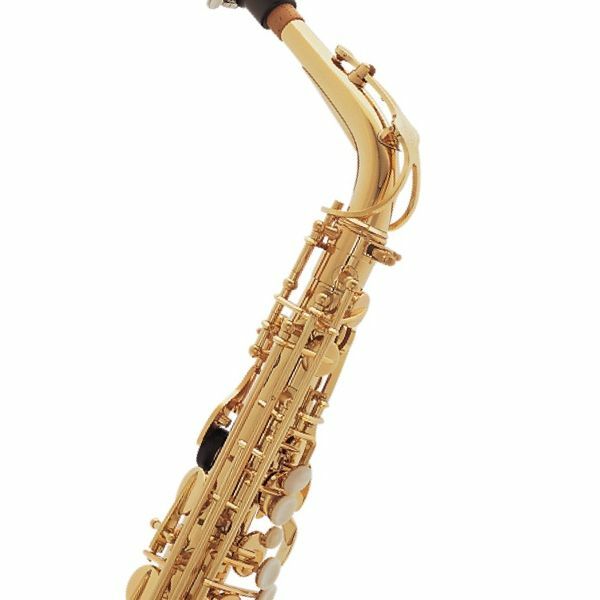 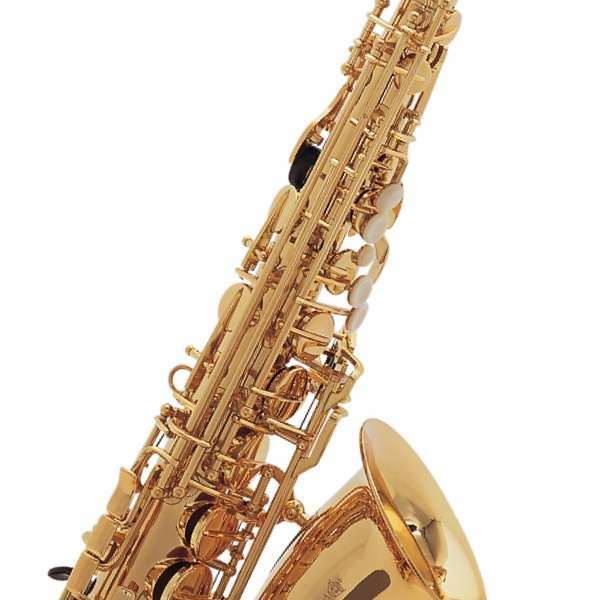 Julius Keilwerth manufactures saxophones since 1925, with quality which remains unchanged until today : to offer the player a good quality / price ratio while continuing to improve the instruments. 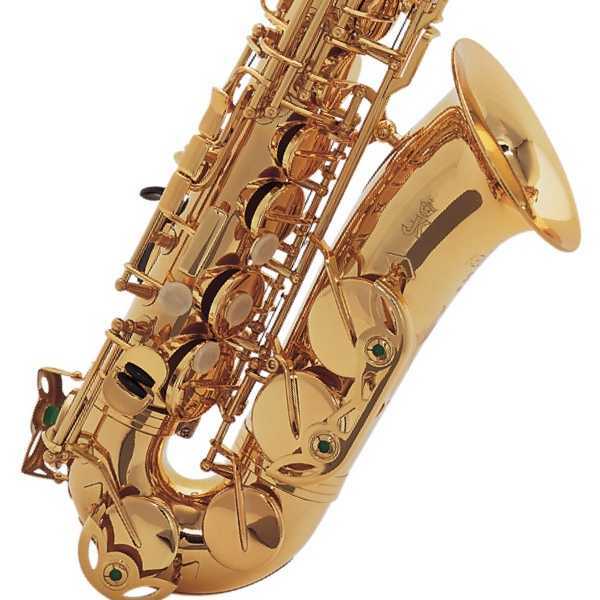 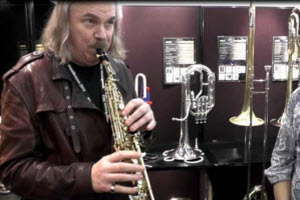 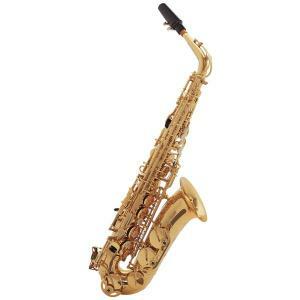 All saxophones range T -Series are the results of this philosophy. The desire to offer professional instruments at an attractive price was realized with this series of saxophone for students but also for orchestra.